More good news for Carol. The Frankfurt Book Fair, the international publishing industry’s largest trade fair, has just awarded the prize for Best International Literary Adaptation to the upcoming Carol based on the Patricia Highsmith novel The Price of Salt. I’ve been watching the progress of the movie due out November 20th which, because of its LGBTQ nature, has made a bit of a splash. 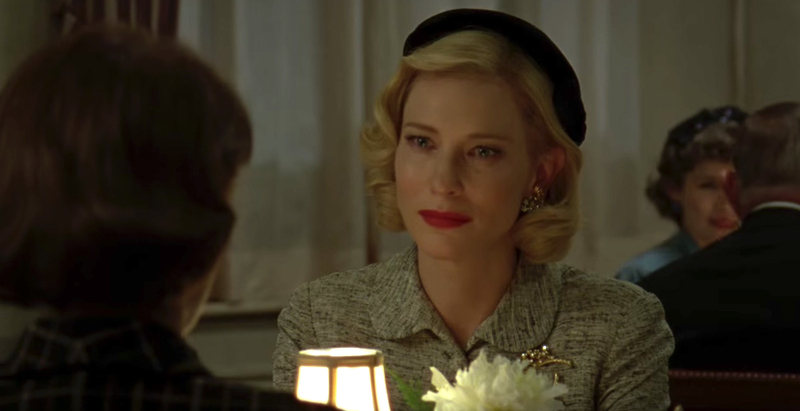 It’s the story of two women, a shopgirl (Rooney Mara) who dreams of being a photographer and an older married woman (Cate Blanchett) who fall in love, but whose love affair creates multi-layered difficulties. 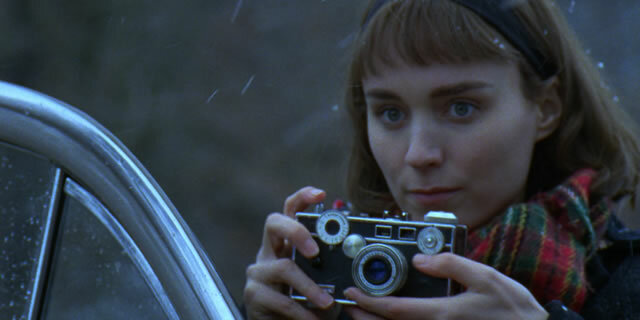 Rooney Mara won Best Actress for her performance at Cannes while director Todd Haynes won Cannes Queer Palm award. The movie was also nominated for the coveted Palm d'Or prize. Phyllis Nagy wrote the adaptation and will most likely be nominated when the Writers Guild and Academy of Motion Picture Arts & Sciences mark their ballots as well.